Will you be watching the eclipse today? I'll be missing it, since I'm out of the U.S. at the moment, but my kids are visiting their grandparents in Illinois, smack in the area of totality. 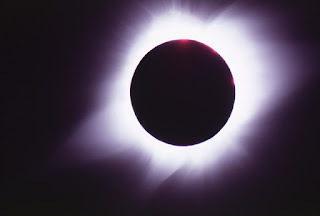 I still remember experiencing a total eclipse when I was a child. I must have been about six years old and we were in Uganda at the time. Back in the day, there was no such thing as ordering eclipse-viewing glasses from Amazon. My father, who was an engineer, made them himself for everyone in the family. I can see myself sitting quietly at the table where he was working as he alternated between explaining what he was doing (when he remembered I was there) and lapsing into a muttered rendition of Macbeth's Act 5, scene 5 monologue, which is what he usually did whenever he was busy in his workshop. We were little kids so we really didn't get what all the excitement was about. I remember my sister and I had torn apart the living room, using all the couch pillows as building blocks for a fortress, when Mom and Dad hustled us outside and told us to wait. We just wanted to go back to our fort and it didn't look like anything was happening. Here we were, wearing these odd, thick lenses and playing around with a mirror and feeling kind of silly. Then, suddenly, the day got chilly and the birds stopped singing. That’s what I remember most, that sudden quiet and stillness as the shadow of the moon moved in and blackened the sun. In the disappearing light, the hibiscus and bougainvillea glowed startlingly fuchsia. I reached up for someone's hand to hold and got my Dad's. I can still feel that freaky, scary feeling when the birds stopped, and the warmth of my father's large hand. But both my sister and I trailed after our parents for the rest of the day, unsettled by the experience and too young to know why. So scientific curiosity aside, I have to confess — I'm rather relieved to be missing this one. 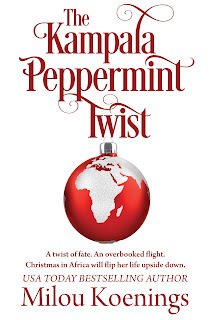 The eclipse I just described took place in Uganda, which is the setting of my holiday novella, The Kampala Peppermint Twist. 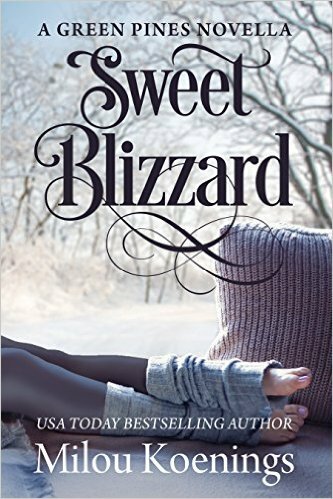 Just for fun, the characters in that story make a cameo appearance in this year's holiday Green Pines romance, The Gift of Yesterday, which is being published as part of our Sweet Romance Reads holiday box set: Sweet Christmas Kisses 4. The box set releases September 26 and we can't wait! 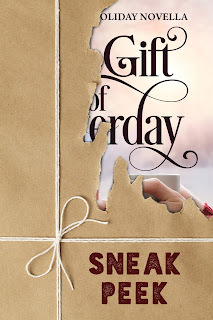 Here's a sneak peek at the cover of The Gift of Yesterday. 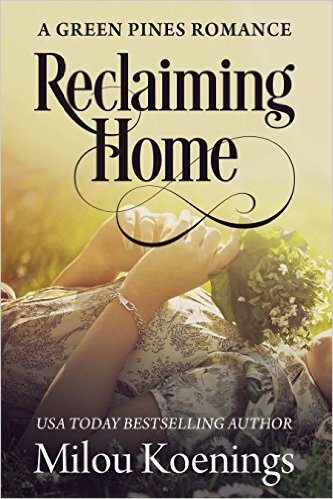 If you want a taste of the inspiration for this story, check out my posts here back in May and June. 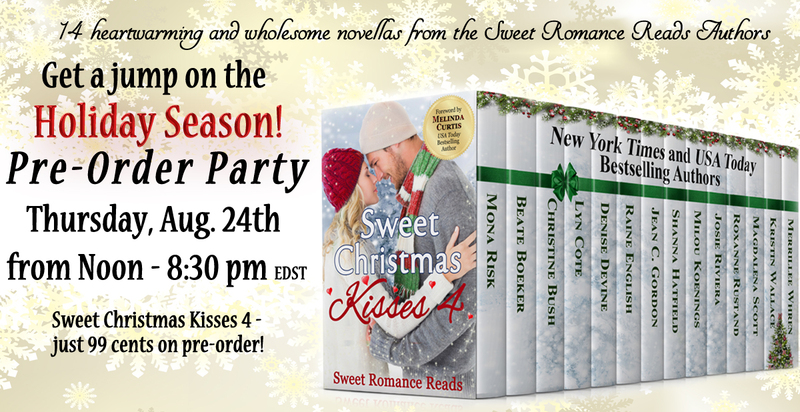 Please join us for the pre-release party of Sweet Christmas Kisses 4 this Thursday, August 24. 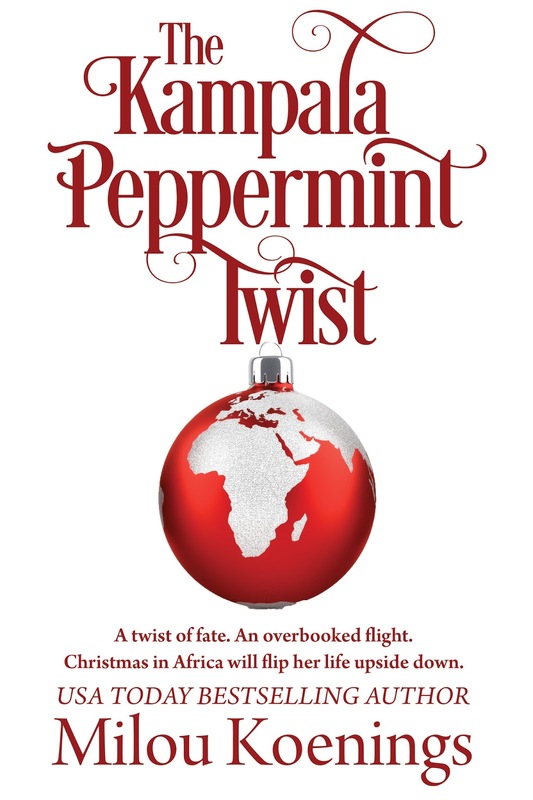 You can tell me all about your eclipse stories — get to see the full cover of my new book, and join us in pretending that it's Christmas already! So excited about our pre-order SRR4 Facebook party! And looking forward to reading "The Gift of Yesterday." I'm excited to experience the eclipse today. I don't really remember the earlier one. 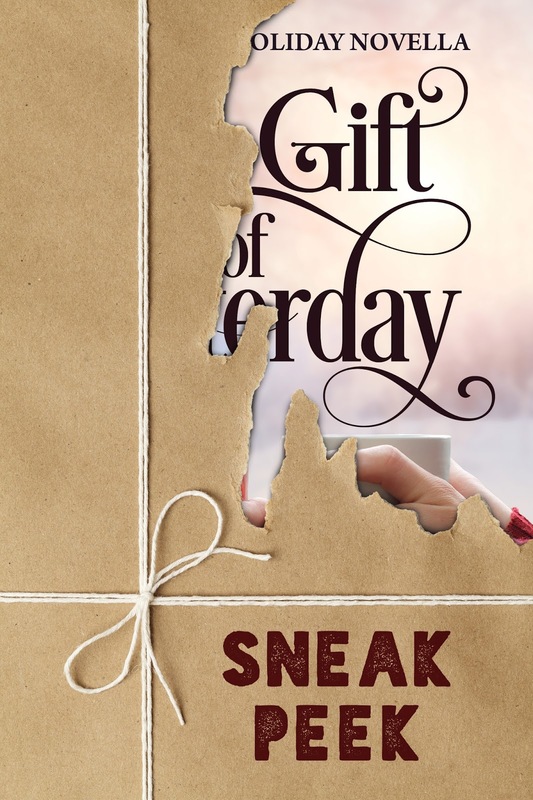 The Gift Of Yesterday sounds like a great read. Thanks for sharing. I have my glasses ready and I'm going to go to my granddaughters' school and watch with them. That sounds like a wonderful memory to share with them! Someone at tennis had a pair of glasses, and we all took turns taking a look. We only have about 60% here so it didn't change anything much. I saw an annular eclipse in Atlanta in 1984. It got really dark for that one. Watched the eclipse on TV. It was cloudy here.